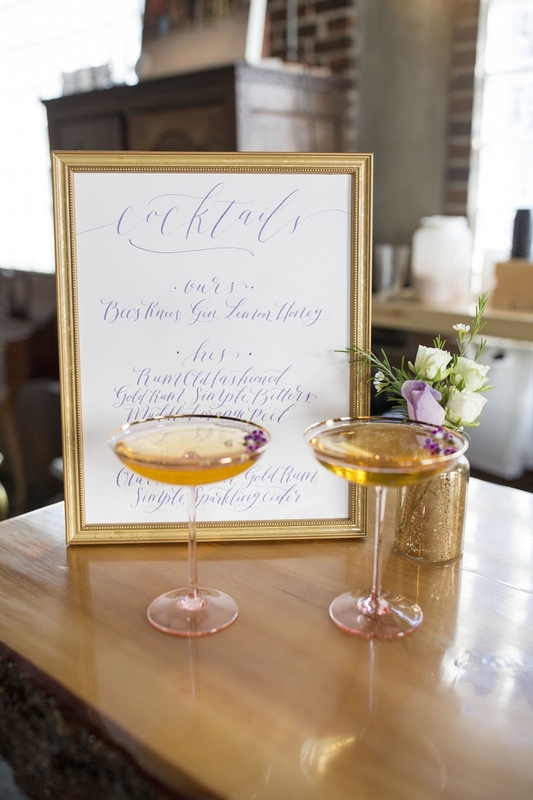 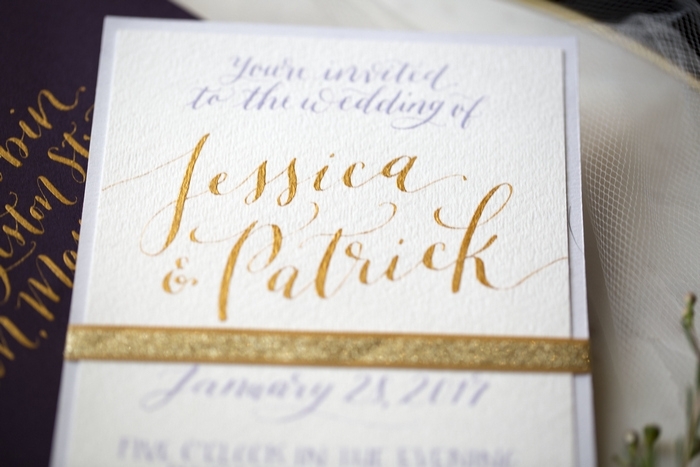 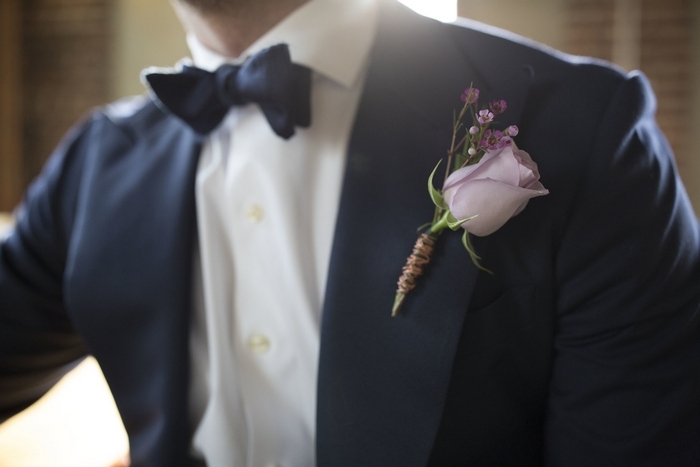 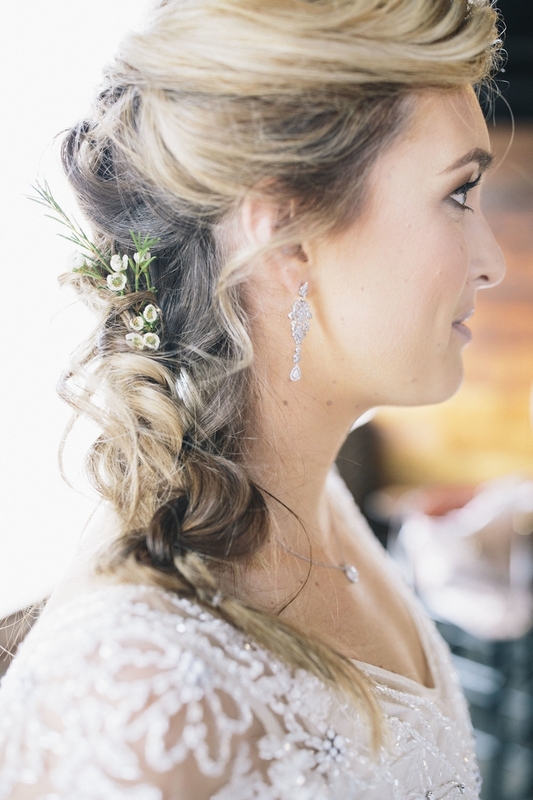 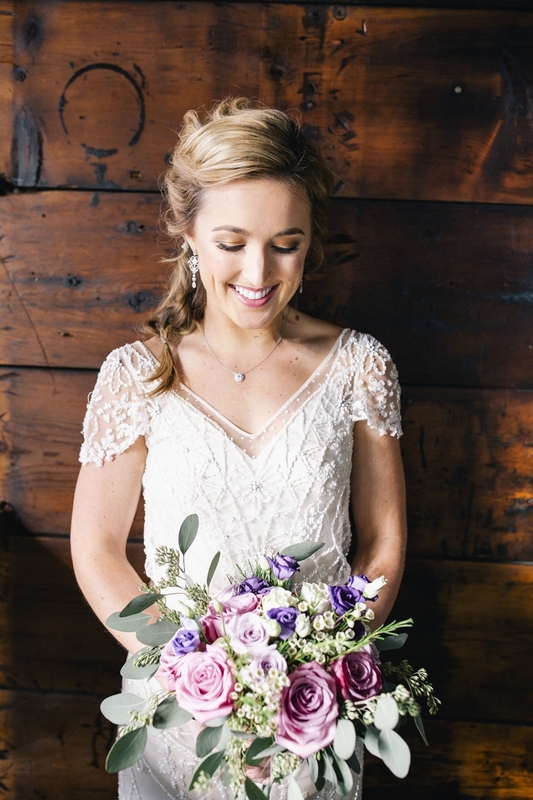 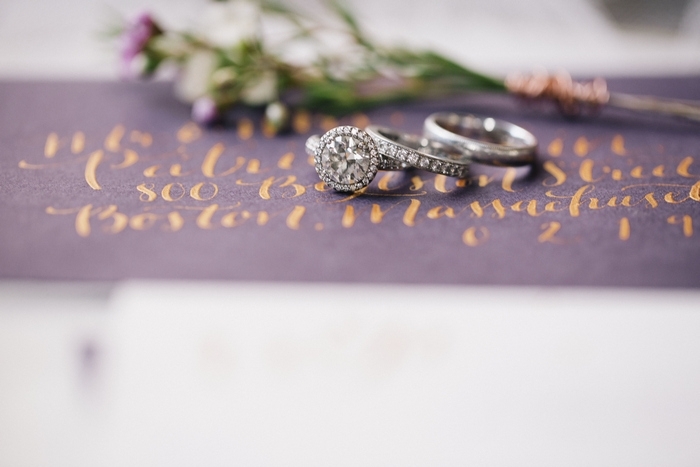 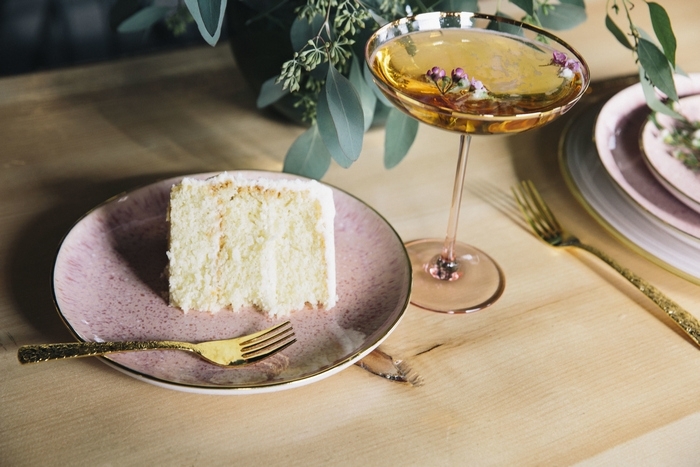 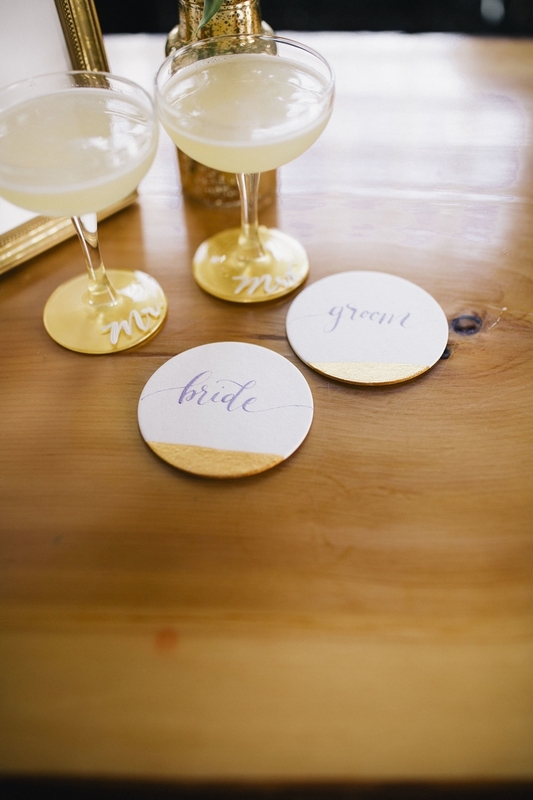 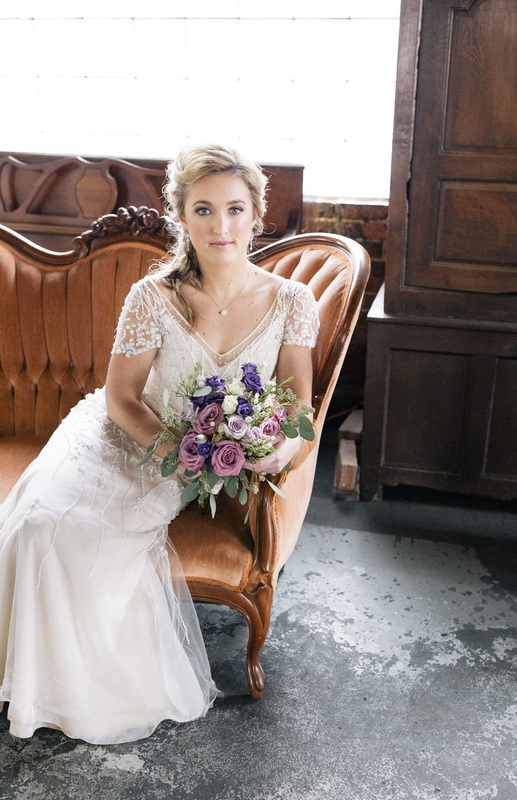 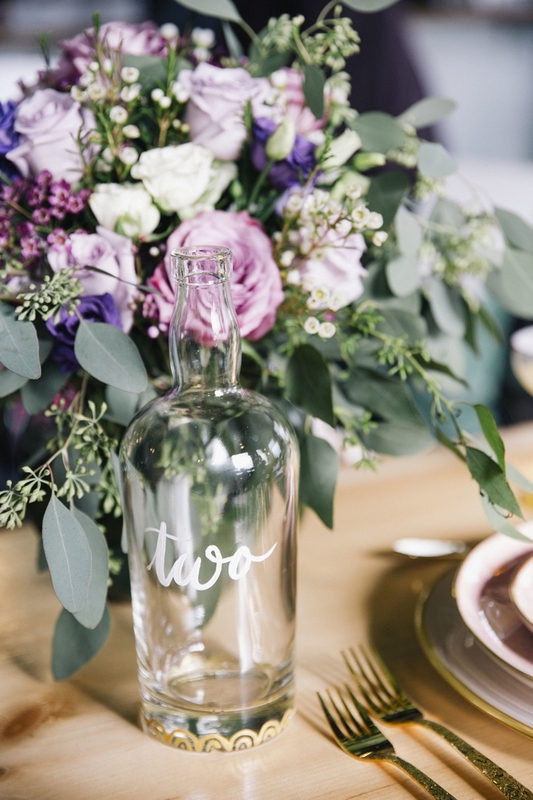 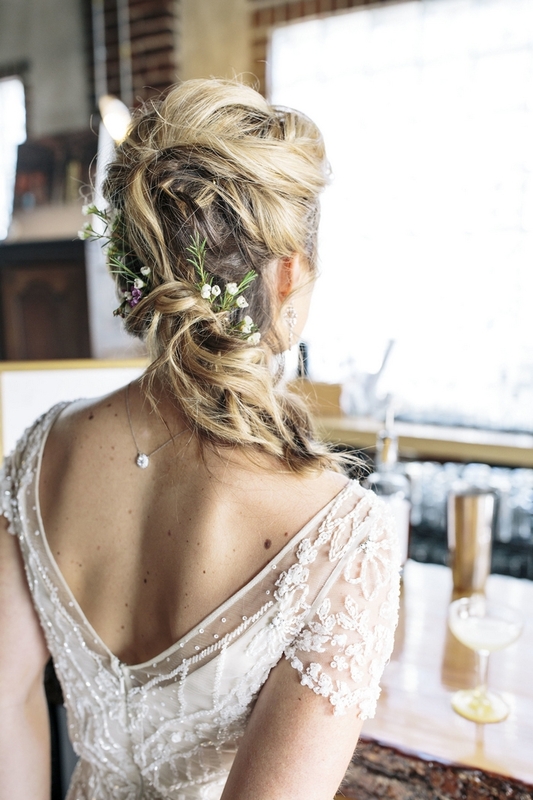 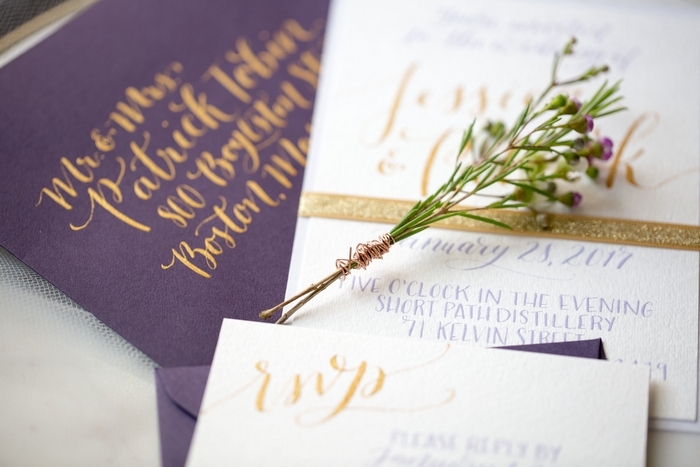 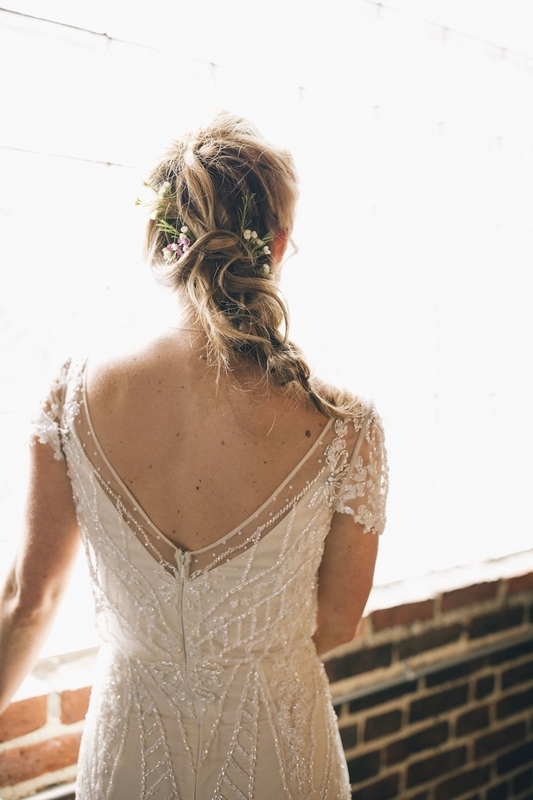 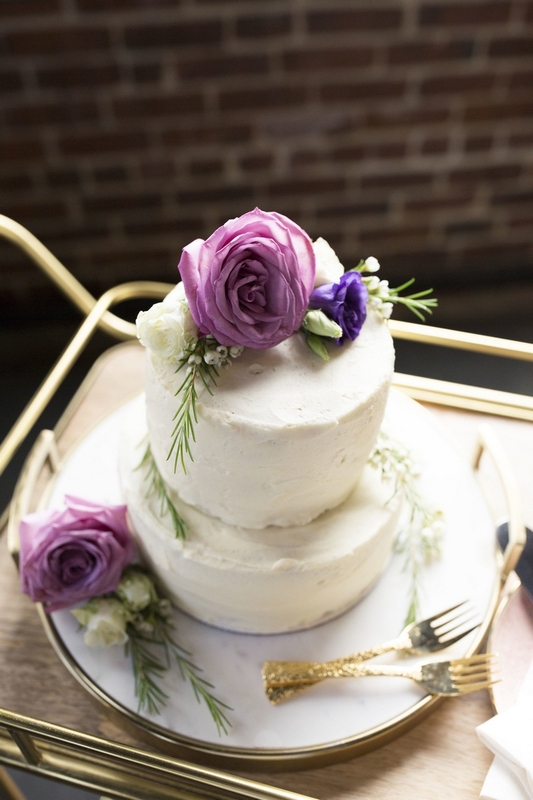 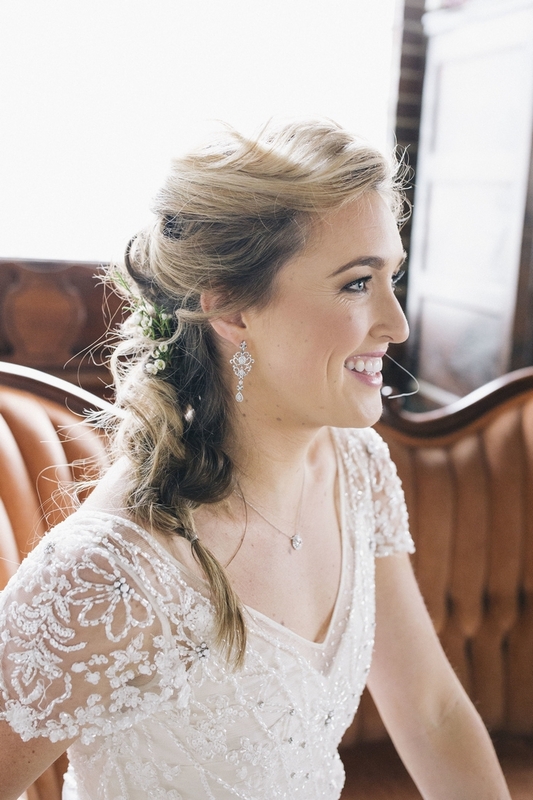 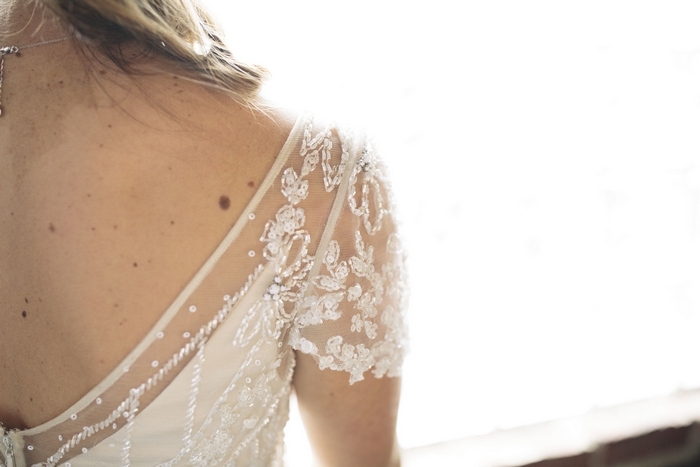 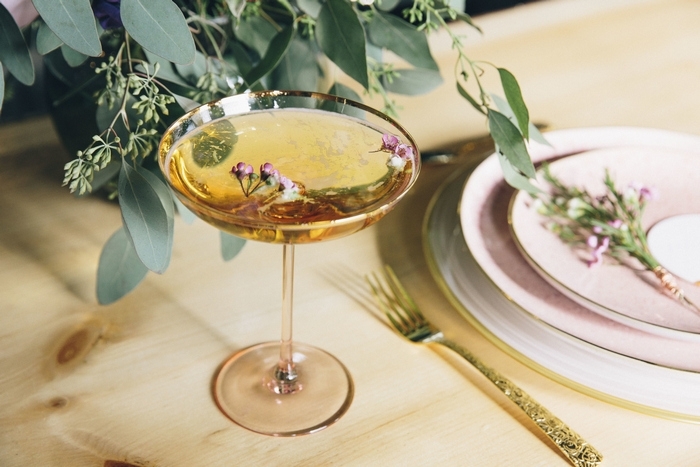 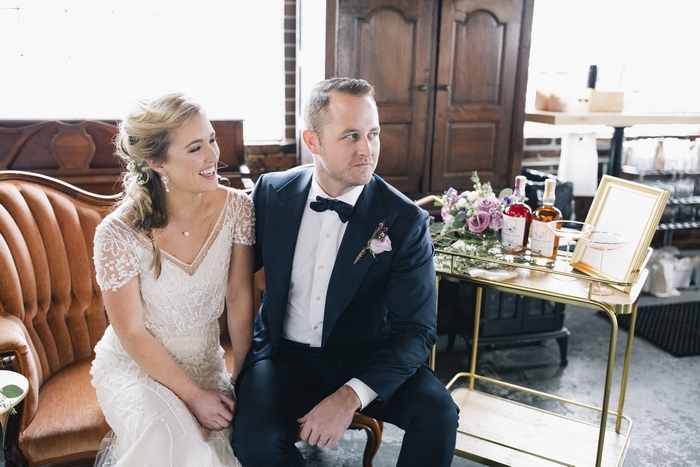 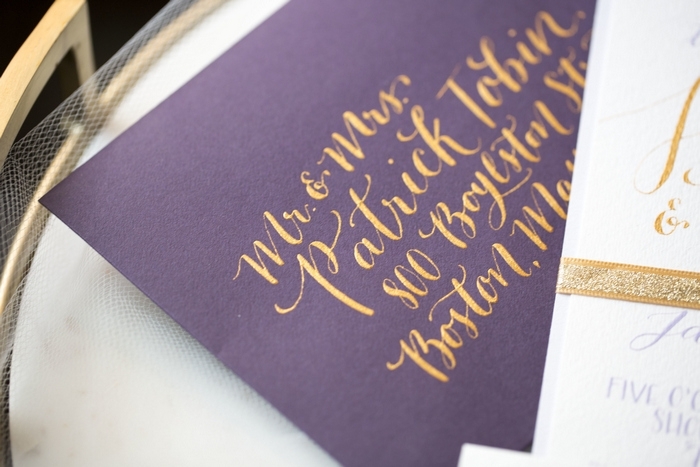 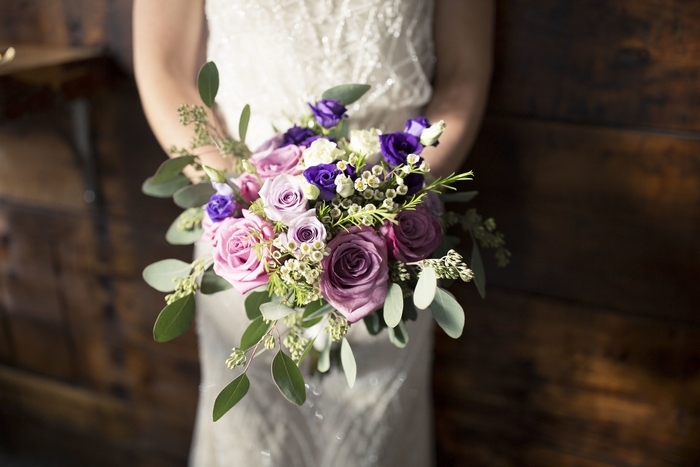 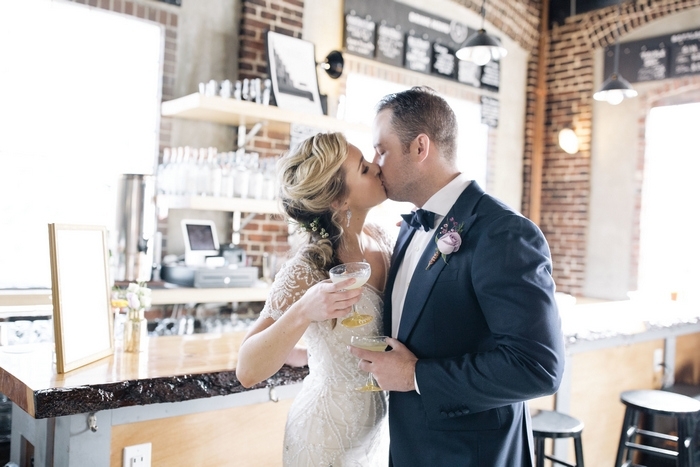 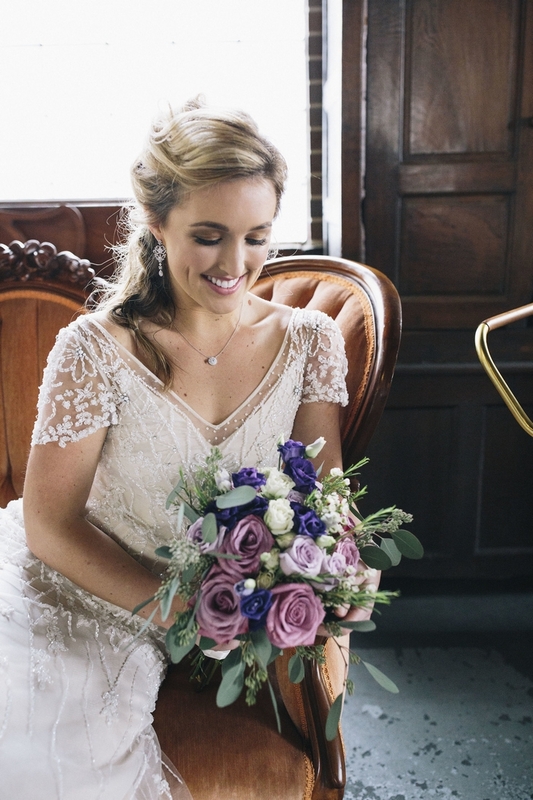 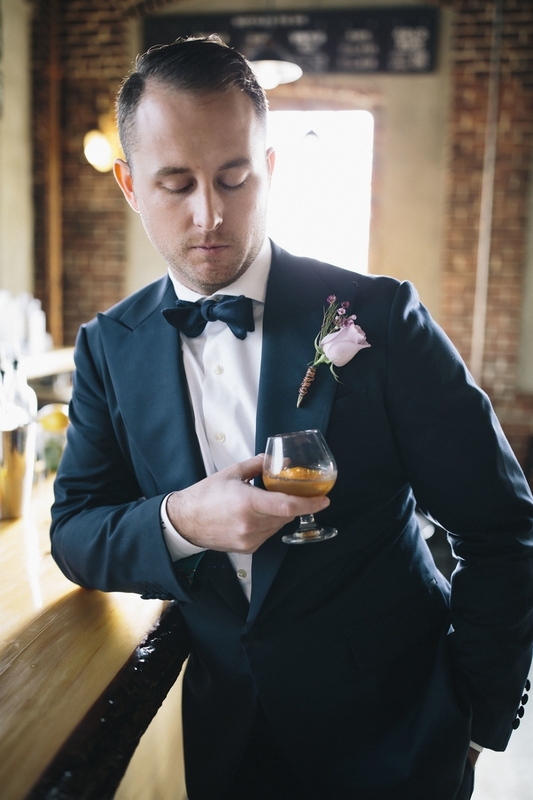 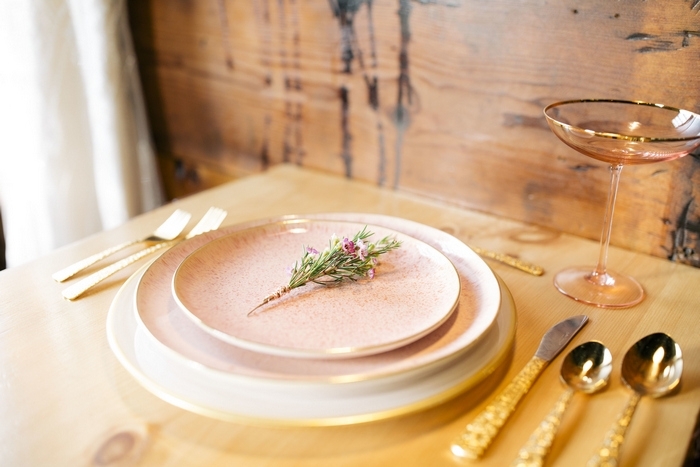 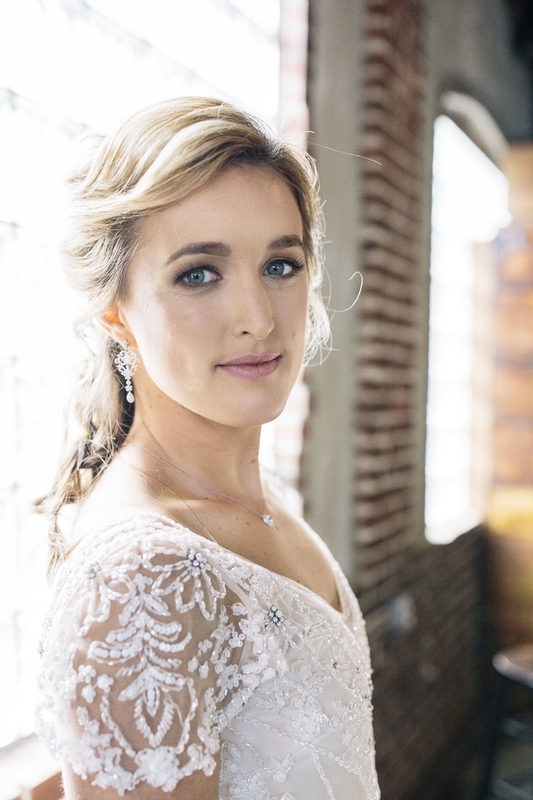 Today’s stunning styled shoot was photographed by Christina Anne Photography at a distillery in the Boston area. 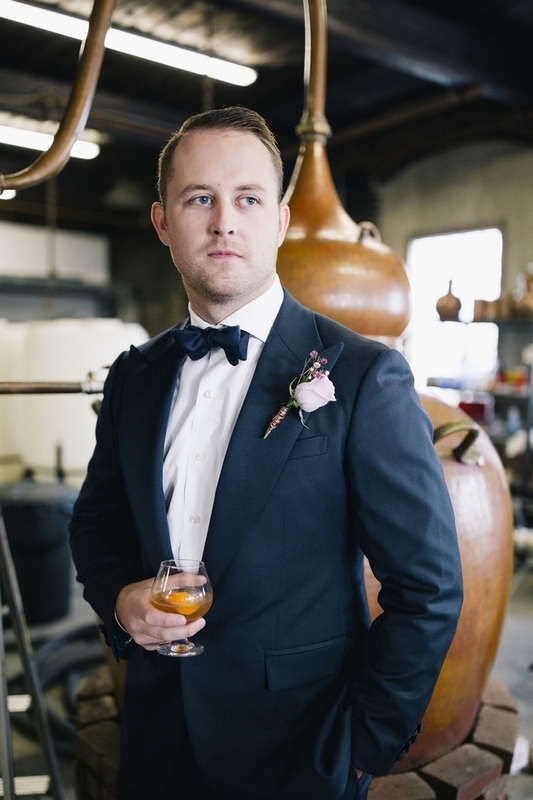 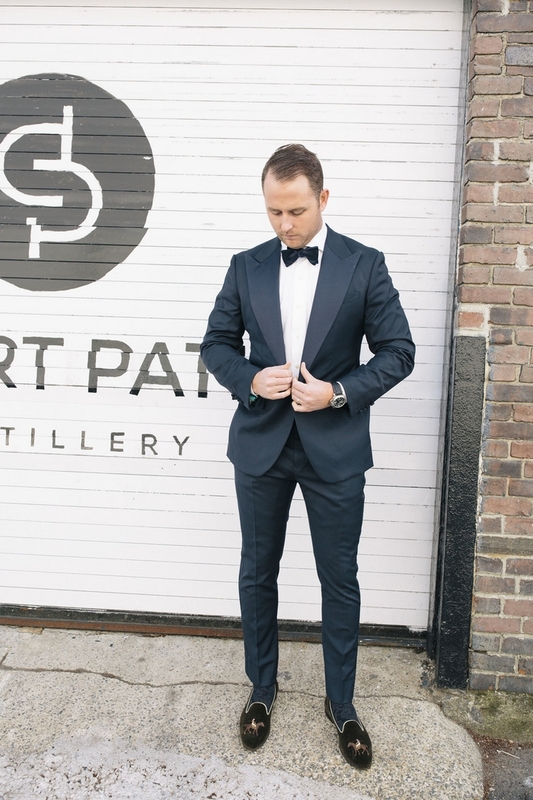 “We wanted to bring some vintage elegance to the distillery which is a raw industrial space. 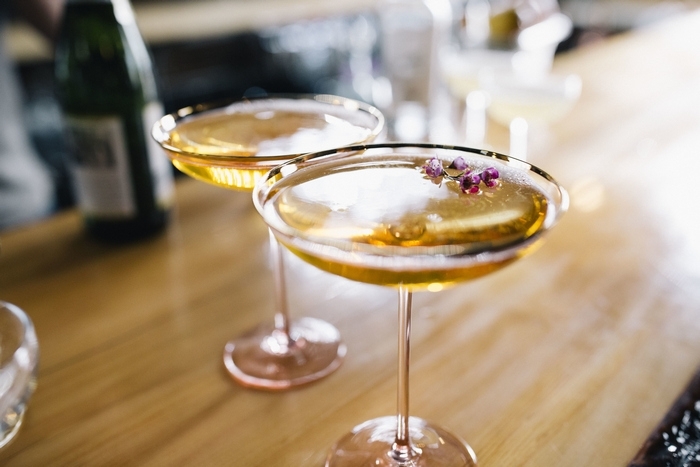 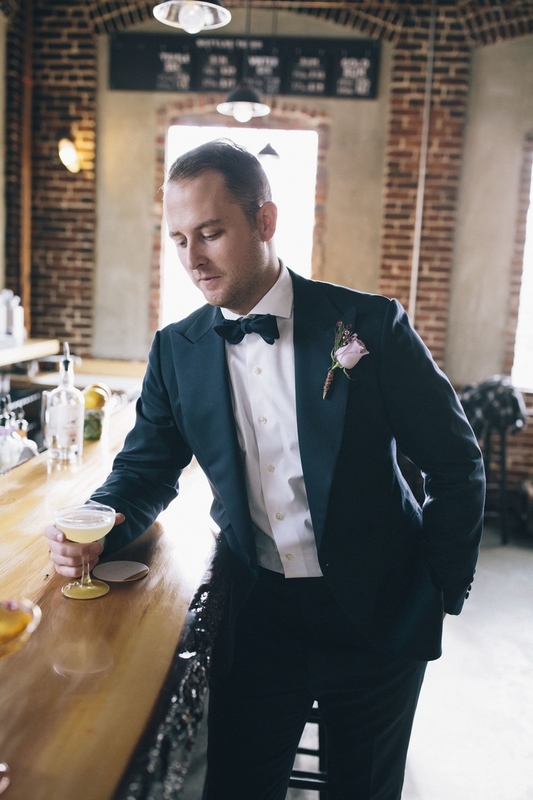 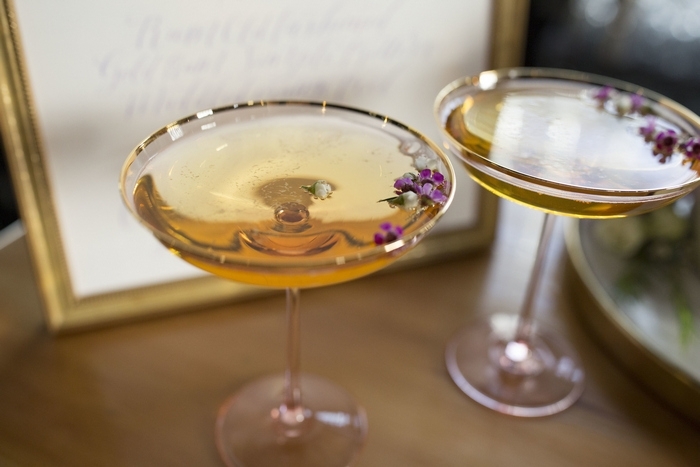 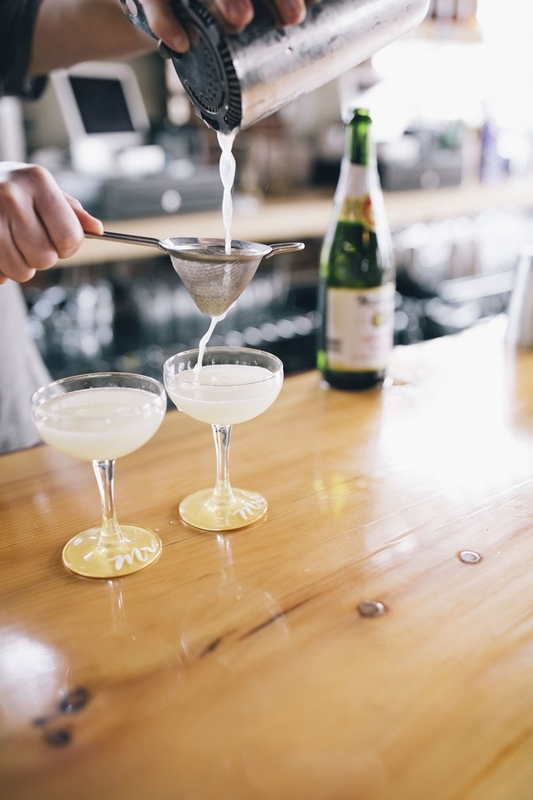 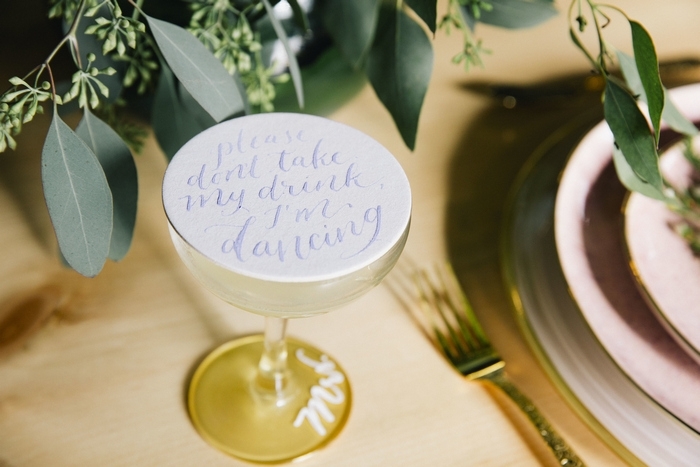 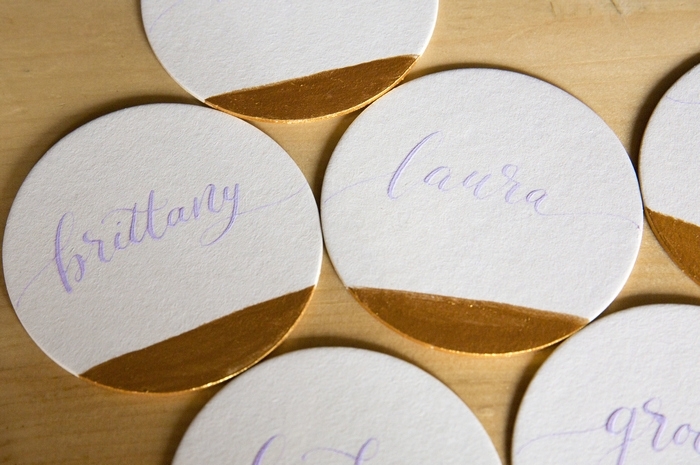 We were also inspired by the art of the cocktail and distillation process and wanted to make sure custom cocktail design played a key role in the shoot,” explains Christina. 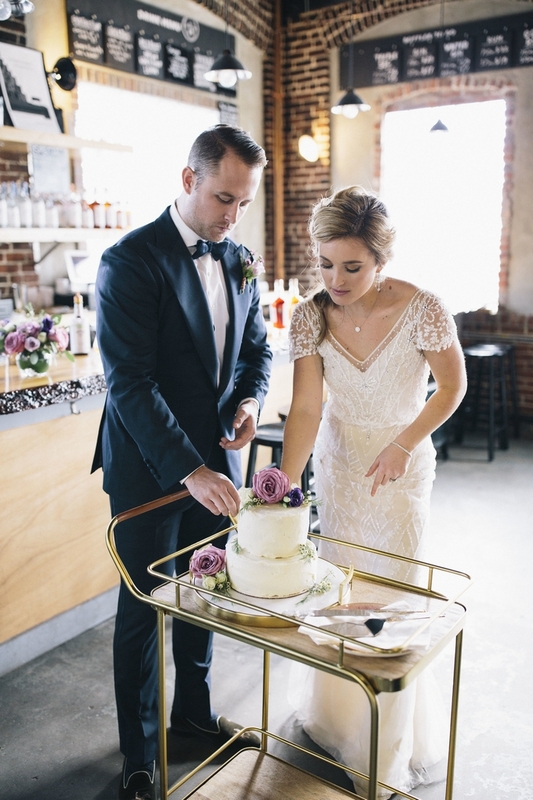 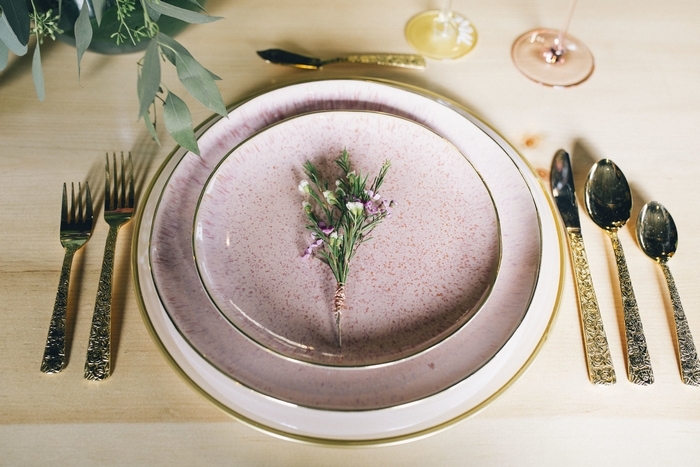 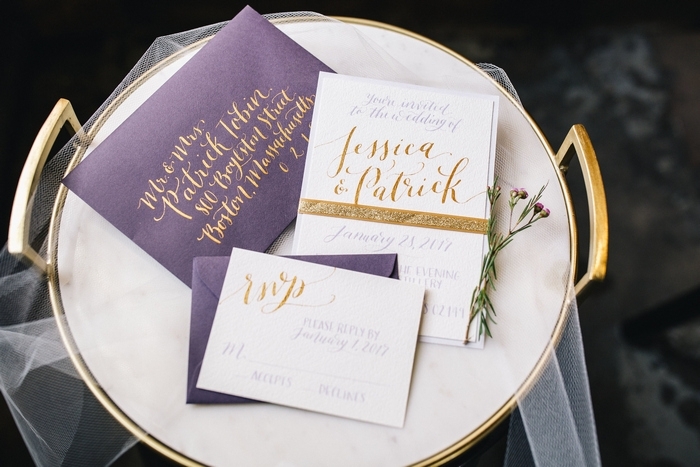 A big thank you to Christina and her team of vendors for sharing this elegant styled shoot with us!